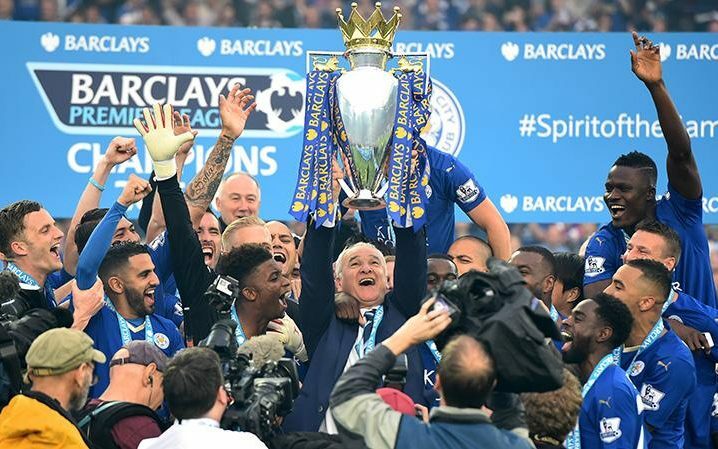 What Has Gone Wrong at Leicester? In the summer, the phrase “doing a Leicester” came into regular parlance and became the ambition for every underachieving club in the land. Unless things change fairly rapidly, the definition will have to be quickly altered to that of the shortest-lived success story in the history of sport. Whichever way you look at it, Leicester City – the reigning champions – are in a relegation scrap. Not the type that Chelsea were supposedly in last year for periods of the season, but one where there is a very real possibility that they will be relegated. If they are to go down, they would be the first champions of England to make the drop since Manchester City in 1938, the year after winning their first title ever. So what exactly has gone wrong this season? 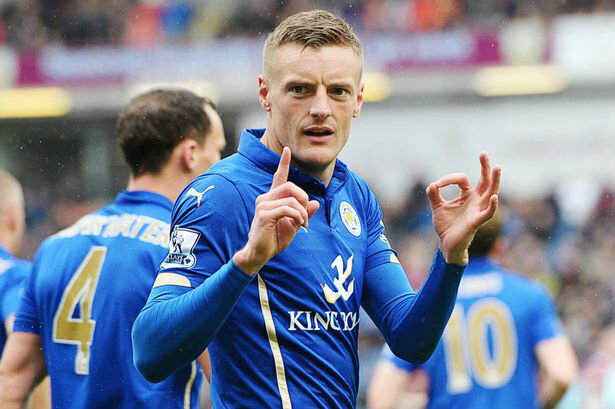 After 25 games last season, Leicester had conceded just 27 goals. This time around they had shipped 43. In the same period in their title-winning season they had kept 15 clean sheets, compared to just five this season. Watching the team play and the goals they have conceded they look a shadow of the sturdy, resolute unit that frustrated and blunted practically every forward line last year. The same players who were outstanding week in week out, now look bereft of confidence and are continually making errors that don’t even belong in the Championship – never mind the EPL. It is a similar story at the other end of the pitch. Jamie Vardy, who could do no wrong for club or country last season is in a barren run of form, with just five league goals and without a shot on target since before Christmas. Where last season there were others to step up and find the back of the net, that hasn’t been the case this year. Ulloa had a well-documented spat with Ranieri and is out of favour, while big money signing Slimani has failed to adapt to the Premier League. Paddy Power’s football odds have Leicester as 5th favourites to avoid the drop, but if that is going to be the case, Vardy, Mahrez and at least one other need to rediscover their scoring boots. A lot has been said of the difference N’Golo Kanté has made, not just to Leicester but also to runaway leaders Chelsea. It is true, he had a fantastic season last year, protecting the defence, breaking up attack after attack before they could break onto the back four, but it would be a poor indictment of the rest of the team (and the manager) if one single player could hold the fortunes of a team in his hands – or feet. Last season, the team had a singular focus that gradually changed from survival to championship aspirations. The media and the fans were loving the ride, and it all served to create a momentum that swept all along in its way. Since then, there have been talks of Hollywood films, the club have become a story in itself, and of course the Champions League has reared its multi-jewelled head. Though that has been the one bright spark of the season, it would be impossible for the distraction it causes not to be felt in the dressing room and on the field of play. The winter break didn’t appear to change their fortunes around, but with relegation 6 pointers coming up, a tough weekday trip to Europe is not going to be ideal. Maybe, just maybe, this is the real Leicester, and this is their true position. After all, this is where they were – fighting to avoid relegation – the year before their heroics. Could it be a case that everything came together in some perfect storm of a season, everyone having that one remarkable season all at the same time? It is unlikely, but stranger things have happened. After all, last year a team with 5000/1 odds won the hardest football league in the world.